FAAC: Adesoun Warns That Salaries May Be Delayed Till Negotiations With NNPC Is Finalized. FAAC: Minister Adeosun says Negotiation With NNPC Is Still On, Warns That Until It Is Concluded Salaries may Not Be Payed. 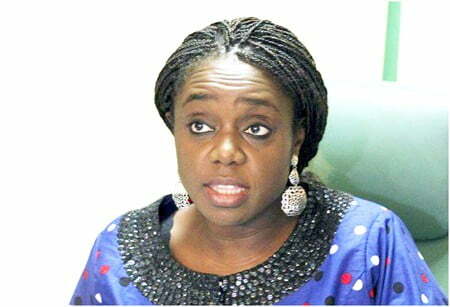 Minister of Finance, Kemi Adeosun, has made it clear that pending issues at the Federation Accounts and Allocation Committee (FAAC) meeting was not resolved, salaries might be delayed. According to Adesosun’s explanation, those costs could not be justified hence FAAC decided that rather than approved the accounts, the negotiations should continue until agreements reached. 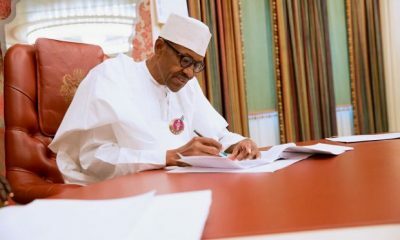 The FAAC Chairperson noted that President Muhammadu Buhari, Vice President Yemi Osinbajo are fully in the know of the current issues and had supported the Ministry of Finance and the commissioners of finance not to approve those accounts until further explanations on some of the costs being implemented were given. 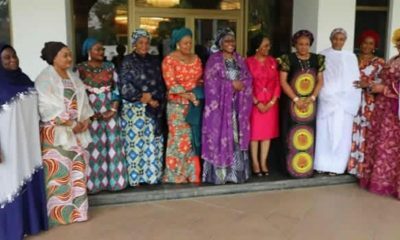 The Chairperson of FAAC said she brought the matter to the NEC chaired by Osinbajo, with State Governors, the Central Bank Governor, and others as members. “For the purpose of this briefing, we operate NNPC as a business,. We have invested public capital in that business and we have expectations of return and when that return fails lower than our expectations, then the owners of this business which in this case is the federal government and states need to act. “So, that was what caused the deadlock yesterday (Wednesday) and we really felt the figures the NNPC was proposing for FAAC were unacceptable. We felt that some of the costs couldn’t be justified and so we have decided that rather than approve the accounts, we will go back and do further work. 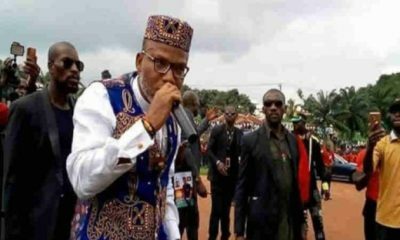 “But we feel that in order to get to the accurate figures that we need, we have asked for forbearance and the governors and the federal government are all in agreement that we need to get to the bottom of those figures. “In particular, now that the oil price is now $76 per barrel in the spot market which means that Bonny light is about $78, we want to be aggressively putting money away into the excess crude account. “So, owe are very very conscious that this period, this window of relatively high oil price might not last and we will like to be able to save. If we cannot get into the federation account the sort of revenues we are expecting then we will not be able to save. 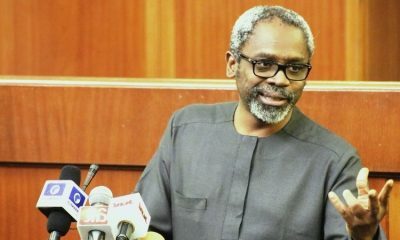 “So, it was a very important point really underscored by all the governors and they really want action taken and they are fully in support of the positions of the Federal Ministry of Finance and the commissioners of finance not to approve those accounts until we get further explanations on some of the costs being implemented. Asked to explained what exactly was the issue with the NNPC, Adeosun said, “Based on oil price, oil quantity you can pretty much calculate what you are expecting to see in the federation account and if the figure is less, then the right question that any stakeholder must ask is ‘why’? 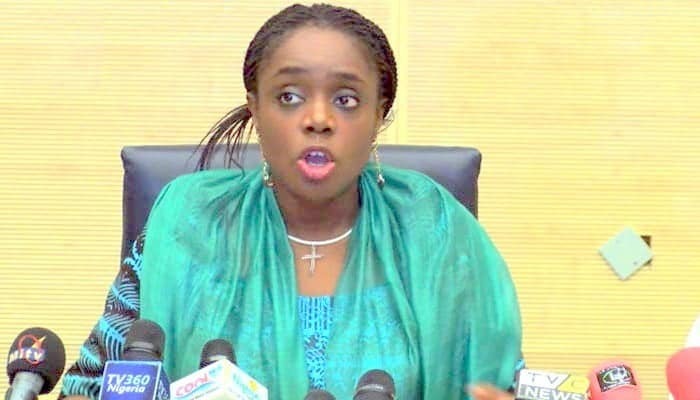 While giving updates on the balances of the federation accounts, Adeosun said, “Items to note on the excess crude account is that in May we had an additional credit of $80.6 million that accrued into the excess crude account. Governor Ifeanyi Okowa of Delta State, who briefed the press alongside Adeosun, disclosed that the NEC approved the financial report of the Nigeria Sovereign Investment Authority (NSIA), for 2016 and update for 2017. He said the report indicated a positive profitability over the past five years, at about $8 million per year; and $1.25 million as assets at a rate of 6.6% return on assets. Okowa said, “At the meeting today, we did take the annual reports and accounts of National Sovereign Investment Authority (NSIA) for the year ended 2016 and an update on 2017 activities. “The main issue was the NSIA report on five years so far of profitability in all forms with core profits of about N26.28 billion which is about $88 million in 2016. NSIA also reported that the total profit on that management was about $1.25 billion for most part of the year but they had received an extra of $250 million that was received in the third quarter of 2017. “It also did report that the returns on assets was up to 6.6 per cent in dollar terms which we considered to be quite good in terms of returns. It is actually shifting its focus now to infrastructure and direct investment locally in the country which is of great benefit to us as a nation. “The 2017 activities of the NSIA also include the implementation of Presidential Fertilizer Initiative (PFI) in 2017. They commenced the construction of free health projects in Lagos, Kano and Umuahia, Abia State. They continued with the work, the funding of the work on the Second Niger Bridge in which they had been involved in the past. 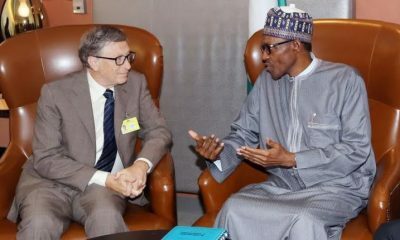 “They also did invest and own 13 per cent of Bridge Academy Ltd, a network of schools which delivers high quality affordable primary education to lower income earners and it is hoped that they will do that too in other states of the federation. “They also did invest in Babagona, an agricultural franchise, that empowers small holder farmers across the country, and in 2018, they intend to focus on executing infrastructure investment across the nation which includes roads, investment in agriculture and health. NEC also resolved that a Committee comprising Governors of Kano, Osun, Delta, Anambra, CBN Governor and the Minister of Education should look into what needs to be done urgently in the education sector at the state level and report back to the Council. 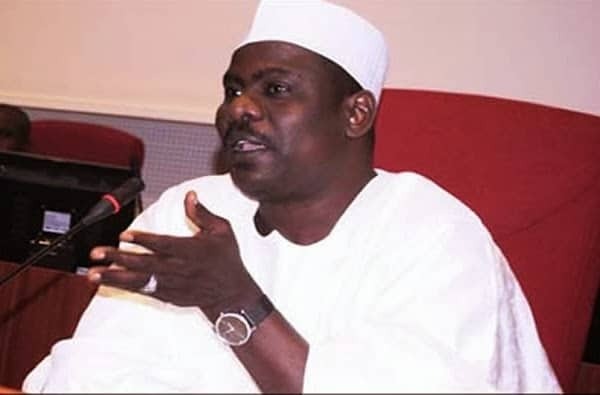 The minister of education said this was in recognition of the fact that more investment was needed in the education sector, while emphasising that collaboration among the Federal, States, Local Governments, Private Sector and Development Partners is very necessary, as the standard of basic education at the State level has fallen drastically.